Steps: Who Am I Speaking With? We still have a landline. We’re in the minority, I am sure, but it allows people to call my home and get any one of us on the phone. And I’ve been noticing a new phenomenon occurring when my oldest—and even sometimes youngest—daughter answers the phone. People don’t know if it’s her or me. On more than one occasion acquaintances, doctor’s offices, businesses, and even family members have begun a conversation thinking I’m the one who answered. And why would that be? It’s because he lives with us. Day in and out he spends time with us. 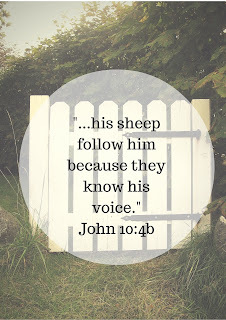 Every single day he is in conversation with us, and because of it, he knows our voices. He knows who he’s speaking with when he calls our house, and it doesn’t matter who picks up. Friends, we need the same with kind of relationship with God. 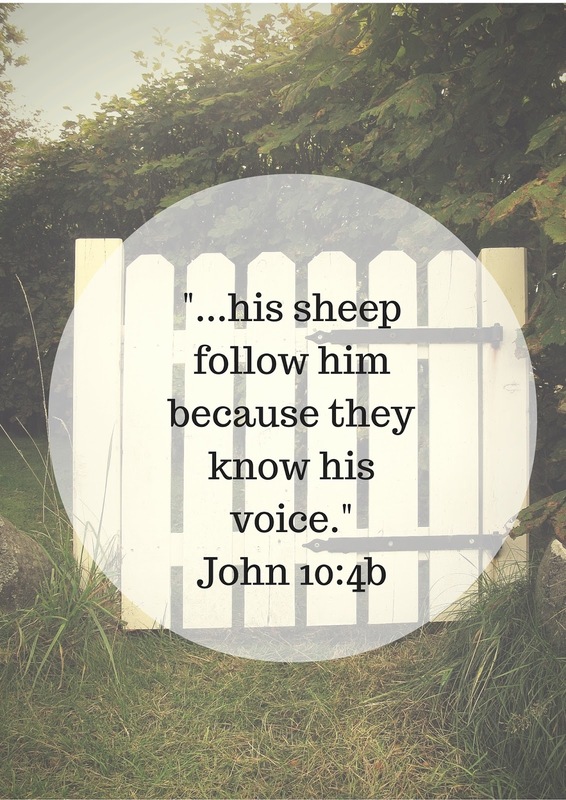 We need to spend so much time with him that we never wonder whose voice we’re hearing or take a misstep because we listened to a counterfeit. When God speaks, we need to have been in his presence so often that we recognize his voice from the first note of it. So sit with him today. Chat with him. Oh how he treasures time with you! Listen to his voice and let it become so familiar that nothing and no one could ever fool you. So I'm not alone?? ;) Thanks, JIll!